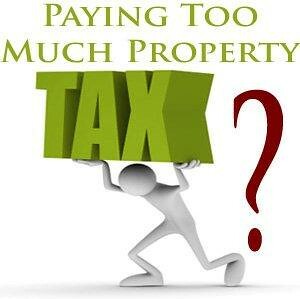 Paying too much in property taxes? It happens. This guy is bogged down by TAX. For use in creative commons.